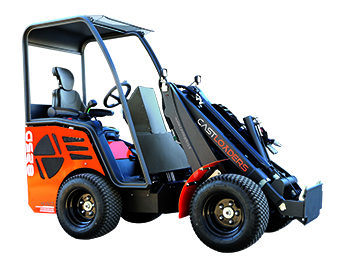 The Cast Loaders line concentrates in its models all the technology and experience and they are synonymous with guarantee and reliability for the various sectors of application and for those who demand quality and power. 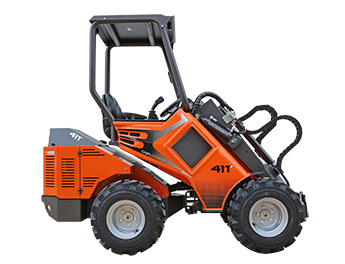 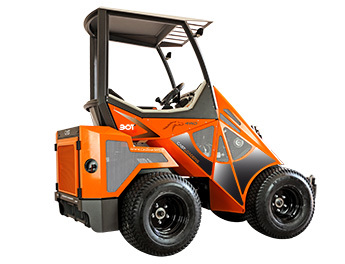 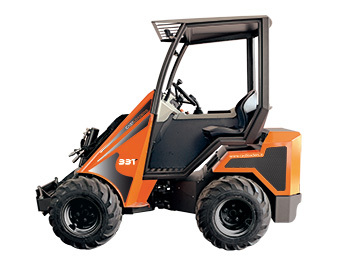 The 4WD traction, developed by the 4 wheel motors on all models, ensures stability and high performance on rough terrain and the powerful engines of the latest generation are able to provide all the power needed even for the most demanding jobs. 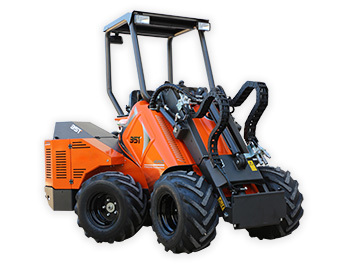 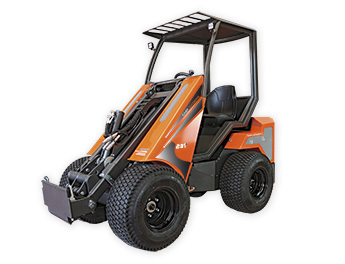 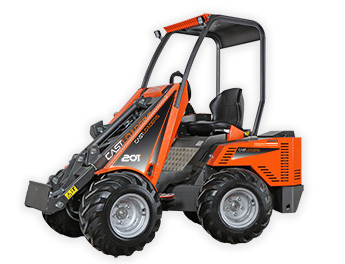 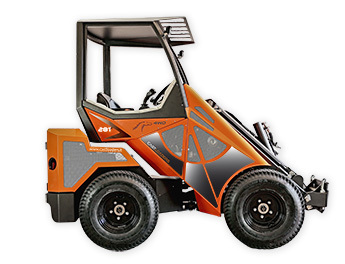 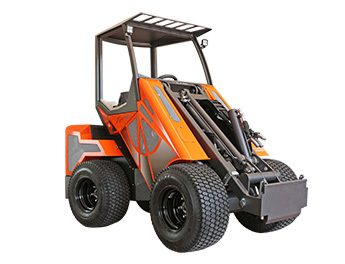 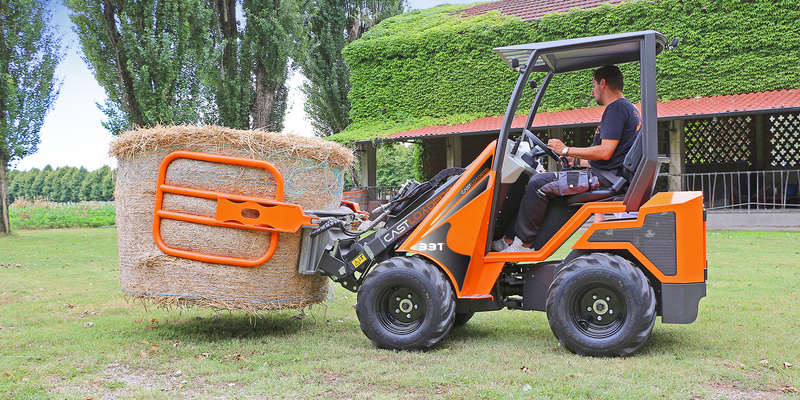 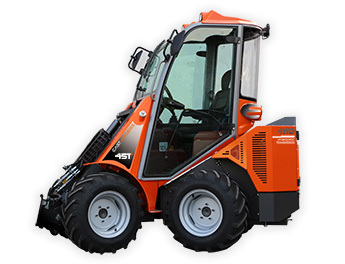 Highly respectable hydraulic capacity and exceptional load capacity make the Cast Loaders serie a benchmark in the compact loader industry.